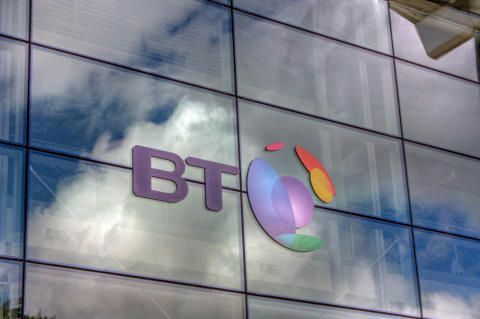 BT today announced that it has been selected as the sole supplier to provide a comprehensive range of information and communication technology (ICT) products and services under a new pan-London public sector procurement framework agreement, worth up to £200 million. Potential customers can choose from an extensive range of BT products and services which includes local and wide area networking, cloud services, fixed and mobile telephony, unified communications and conferencing. This is the latest of four frameworks set up by the tri-borough, comprising the Royal Borough of Kensington and Chelsea, the London Borough of Hammersmith and Fulham and Westminster City Council. As well as being open to local government across all 33 London boroughs, it can be used by other public sector bodies in the capital including the NHS, schools, the Metropolitan and City Police forces, Transport for London (TfL), social landlords and various other organisations including waste authorities. In this case, as with two of the other tri-borough frameworks, BT is the sole supplier. The use and importance of frameworks is growing as they are designed to streamline the buying process across the public sector. Aimed at saving time and money by making the buying process less complex, they help to reduce time-consuming and expensive administration and speed up the delivery of public sector ICT projects. By using agreements like the tri-borough frameworks, an organisation’s procurement department only has to deal with one supplier, avoiding putting contracts out to tender and the associated time and money spent processing numerous suppliers. “This new framework represents an innovative approach to procurement, making it simpler, faster and more cost-effective for public sector organisations in the capital to buy the latest cutting-edge ICT services. We see this very much as a partnership with the organisations involved and they’ll be able to play a part in shaping the future direction of travel of the framework and the products available on it.